Whether you are a devout Catholic or just starting to explore your faith, these study guides, prayers, history, and personal accounts can help illuminate your journey. 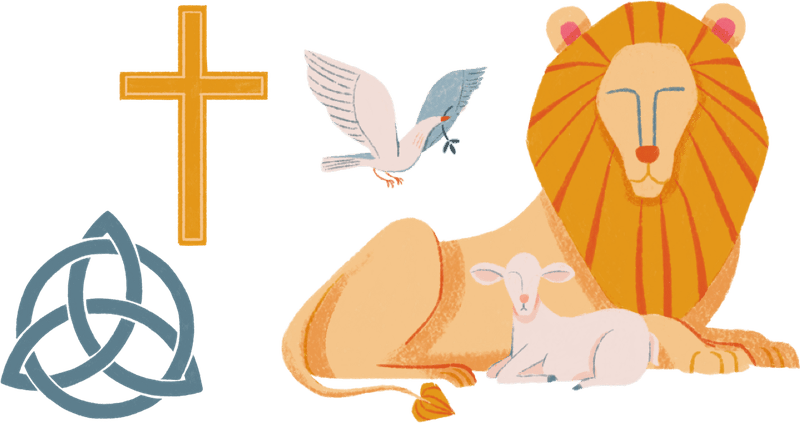 What Are the 4 Cardinal Virtues? How Long Did Jesus Live on Earth? Why Are Catholics Anointed With Chrism at Confirmation? On What Day Did Christ Rise From the Dead? What Should I Do With Father Corapi's Materials? Where Should a Catholic Baptism Take Place? Is There a 'Right' Way to Make the Sign of the Cross? What Are the Rules for Fasting Before Communion? 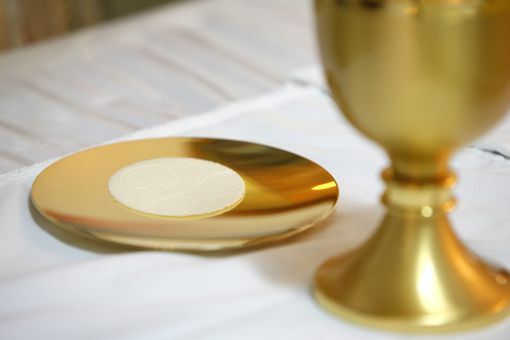 How Often Can Catholics Receive Holy Communion? Who Was Saint Martin of Tours (a Patron Saint of Horses)?